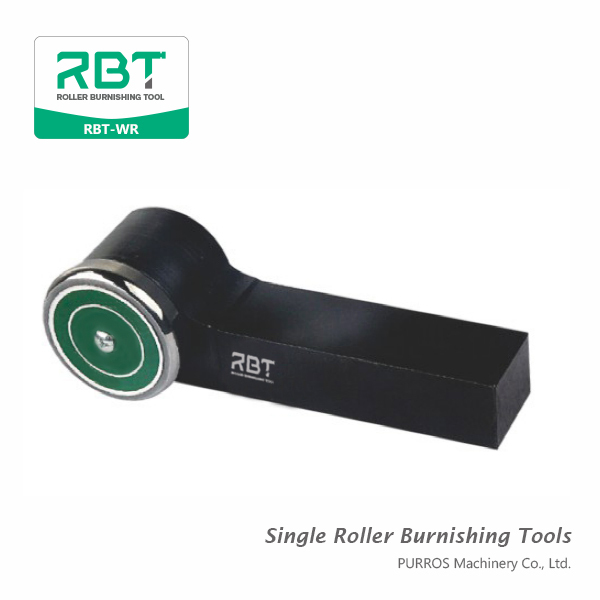 RBT R-type Single Roller Burnishing Tool and Outside Surface Single Roller Burnishing Tools are suitable for most NC/CNC turning centers. 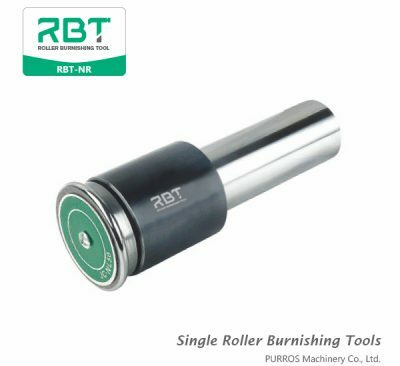 RBT Single Roller Outer Diameter Burnishing Tools are designed for processing cylindrical shafts, plane surfaces, as well as spherical and tapered work pieces. 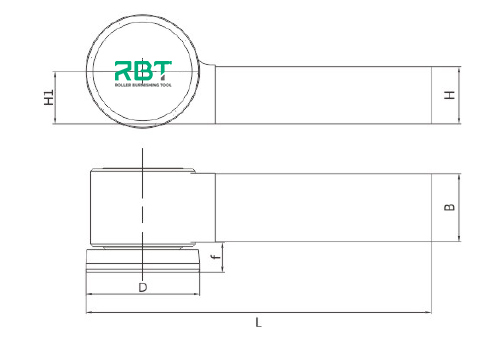 We offer these tools in different variations RBT-WL50, RBT-WL70. RBT single roller OD burnishing tool can burnish any larger OD greater than 30mm. 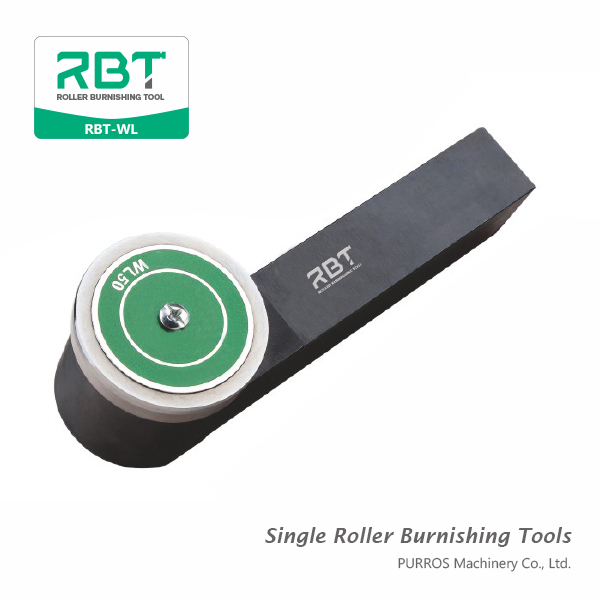 The tool is supplied with superior quality finished carbide rollers mounted on precision bearing arrangement. 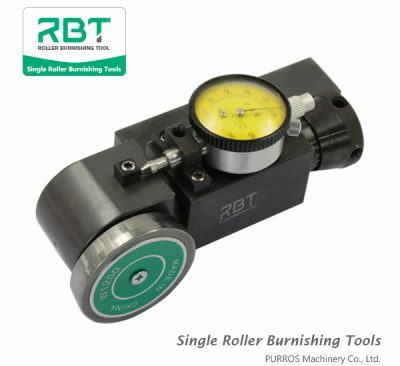 The ideal applications for the Single-roller burnishers are shafts and cylinders of non-uniform cross section. 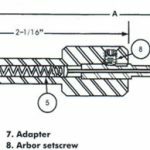 Shafts with radii, fillets and grooves, and cylinders with undercuts, tapers and contours are perfect applications. 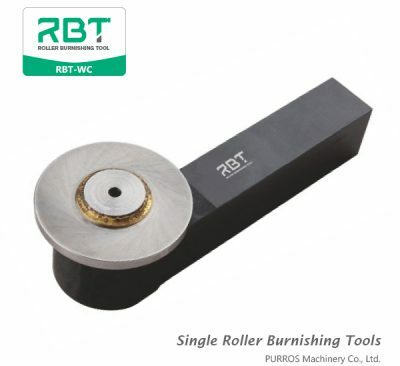 They can be finished in single machining operations, thereby saving machine time and set-up costs. 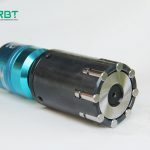 The tools are suitable for most NC/CNC turning centers.